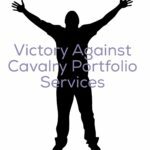 Our client, recently discovered that “junk debt buyer” Asset Acceptance, LLC had an $11,000.00, ten-year-old default judgment against her in the Supreme Court, Rockland County. She first learned of the judgment when she received a notice from the Rockland County Sheriff that her wages were going to be garnisheed. 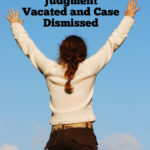 After consulting with our firm, we were retained and were successful in having the default judgment voluntarily vacated and the entire case dismissed. Drilling down on the circumstances surrounding the file, we discovered that Chase Bank, the original creditor from whom Asset Acceptance acquired the debt, settled claims with the government which required the dismissal of certain debt collection lawsuits. On further examination, we concluded that our client’s case was one of those judgment that the consent order required be dismissed. We made our case directly to Asset Acceptance’s attorneys, Long Island debt collection firm, Mullooly, Jeffrey, Rooney & Flynn, L.L.P. 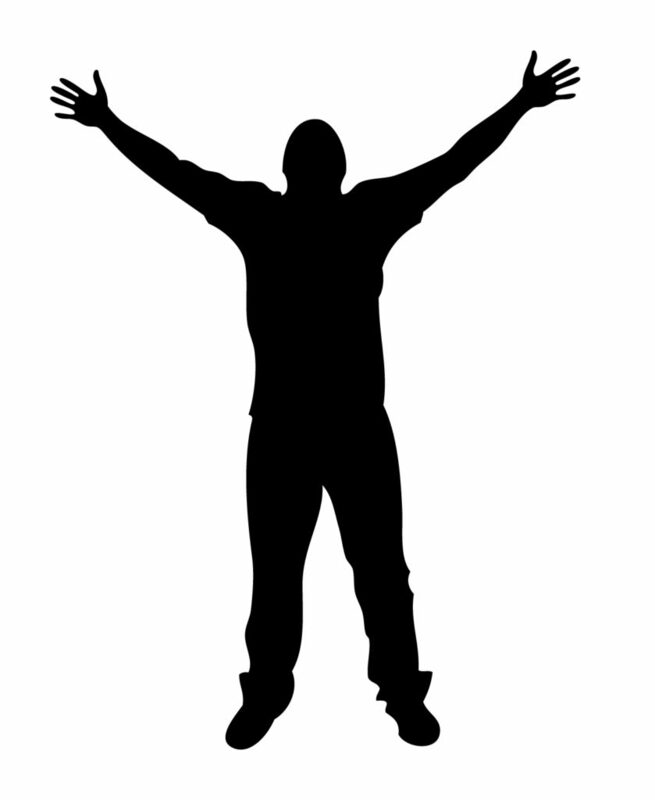 who quickly agreed to vacate the default judgment and dismiss the case. If you’ve been sued by Asset Acceptance, LLC in a debt collection lawsuit, consider hiring a qualified attorney experienced in debt defense. The Law Offices of Robert J. Nahoum, P.C. routinely represents consumers in debt collection lawsuits brought by debt buyers like Asset Acceptance in New York and New Jersey. 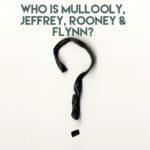 Who is Mullooly, Jeffrey, Rooney & Flynn?